The N95 Face Mask is very important for workers or other jobs. The carbon element could adsorption 99% of dustbin and gans. OREINTEMD was professional in the N95 face mask. And the N95 face mask has also get the CE, ISO and FDA. 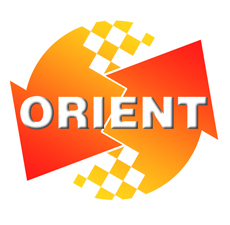 ORIENTMED could help different kind of clients finished their registration. Previous: ORIENTMED ARAB Health Next: What should we notice, when use a forehead thermometer?